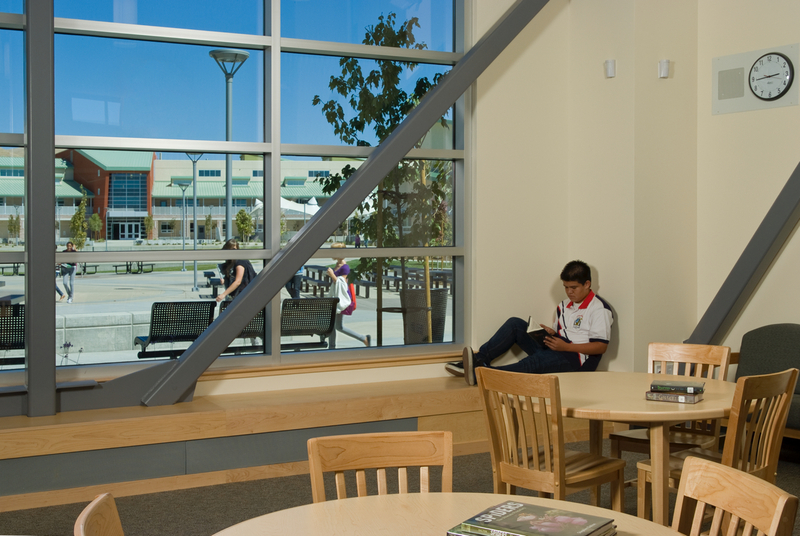 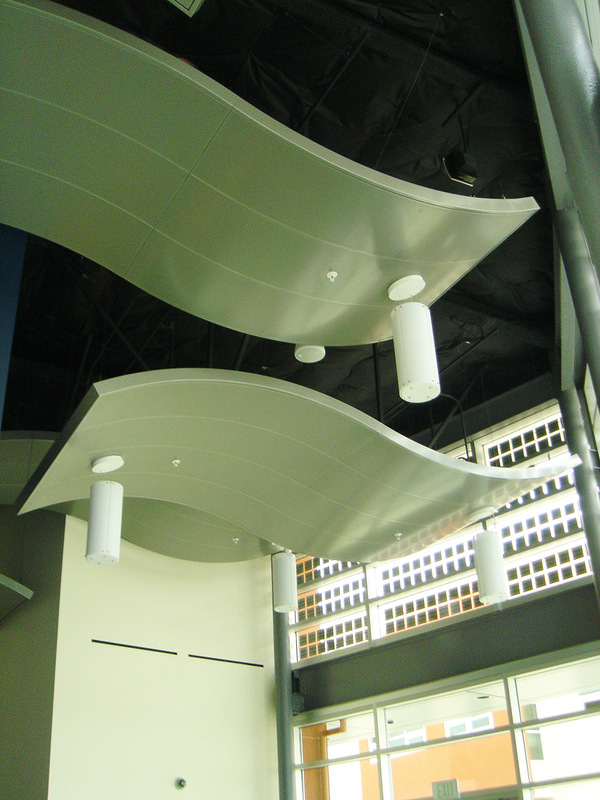 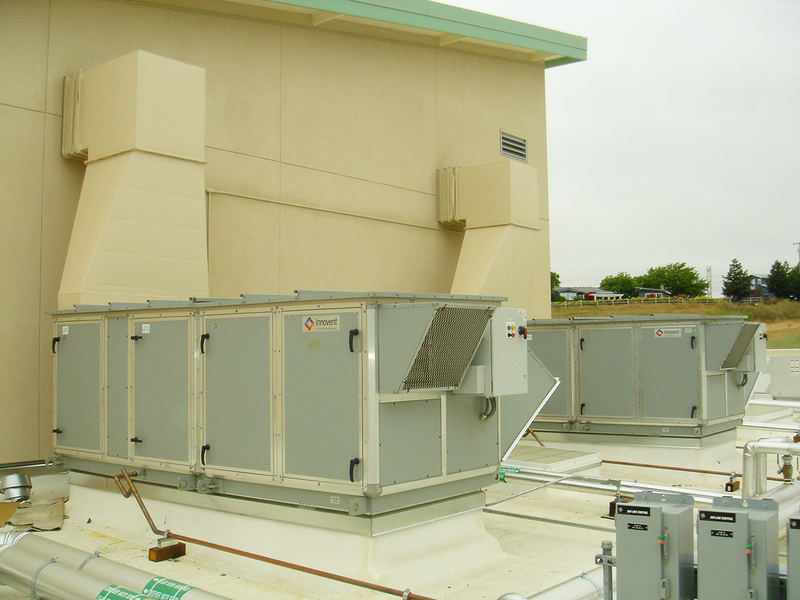 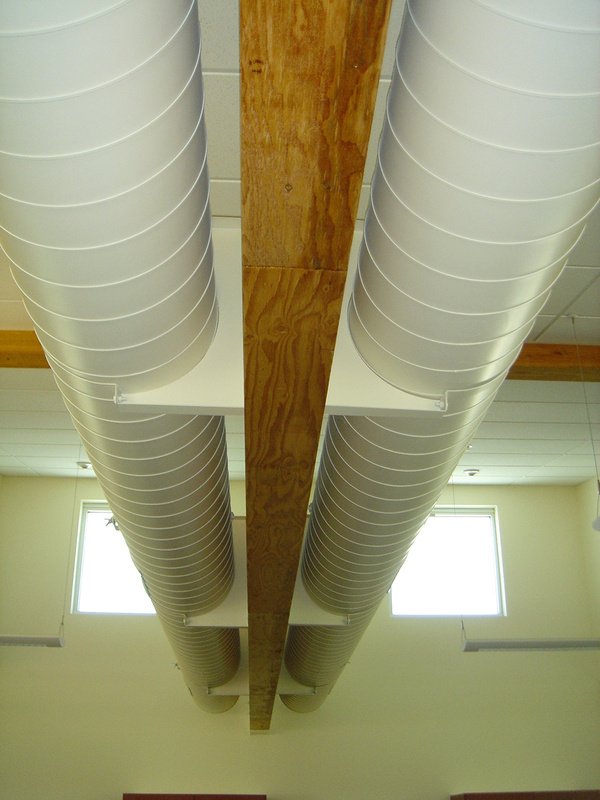 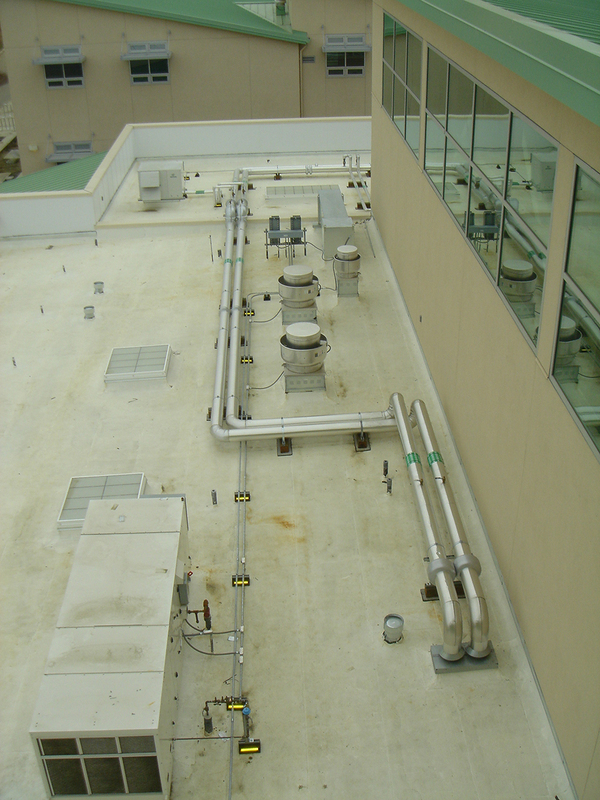 American Canyon High School – Costa Engineers, Inc. 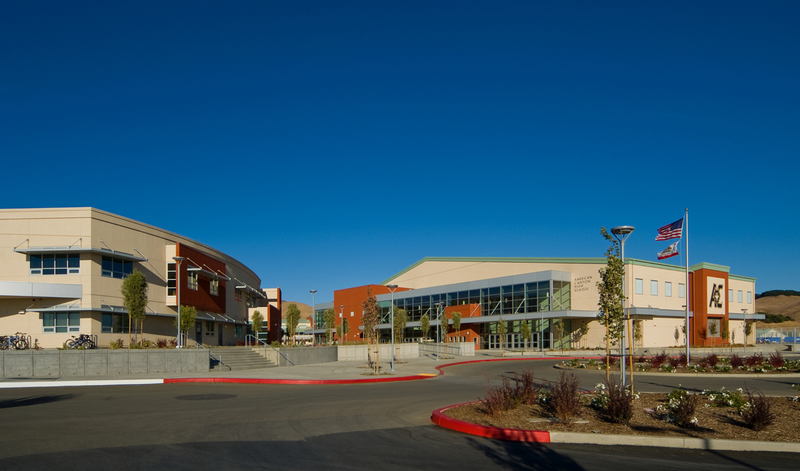 Organized around a double ellipse pathway and campus green are the library, administration building, a 400-seat theater, a 2,500-seat gymnasium, four small learning communities and several specialized academy buildings. 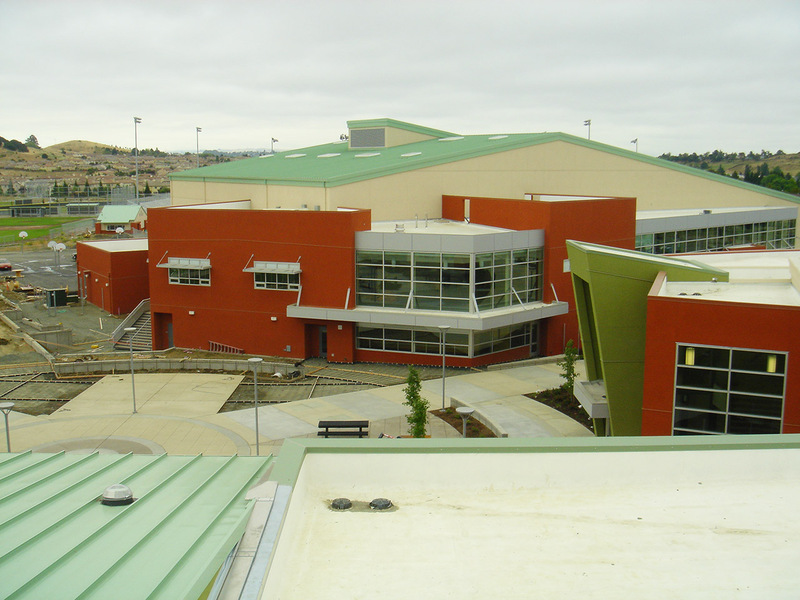 ACHS is one of the highest scoring schools in California approved under the Collaborative for High Performance School (CHPS) verified program.